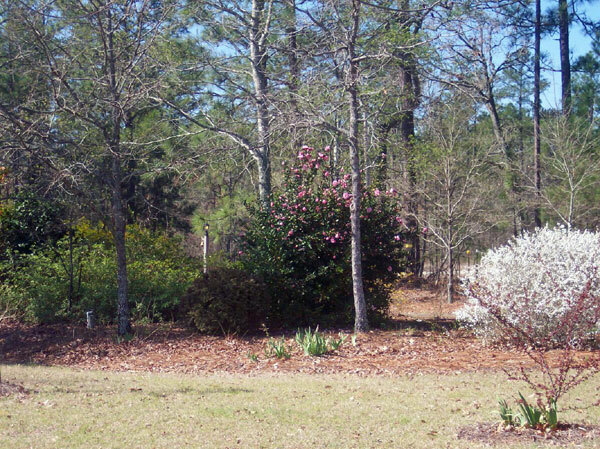 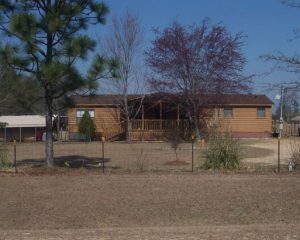 2447 Hancock Landing Road – Waynesboro, Georgia – ONLY 4 MILES FROM PLANT VOGTLE. 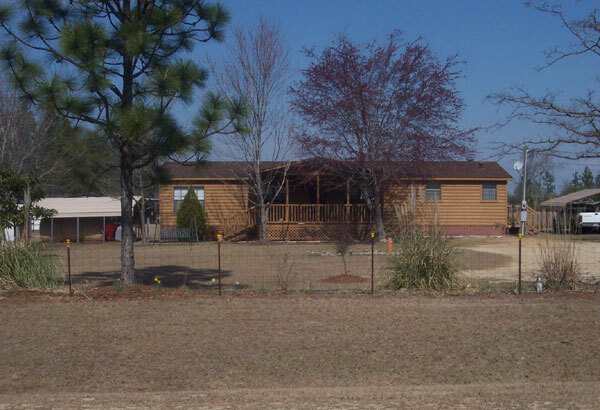 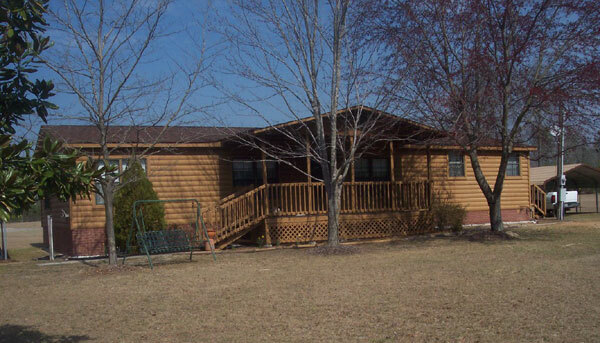 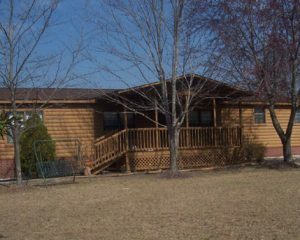 with manufactured home that features 3 bedrooms, 2 bathrooms, living room, family room with fireplace, dining room, kitchen with lots of cabinets, covered front porch, and detached carports. 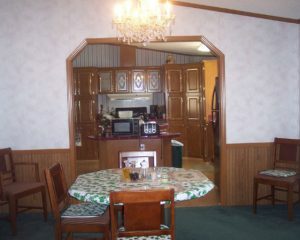 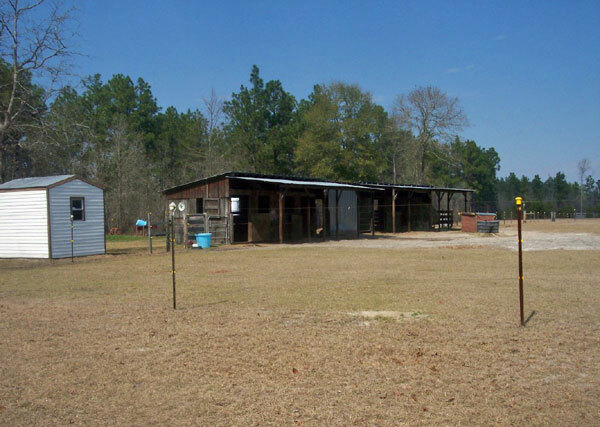 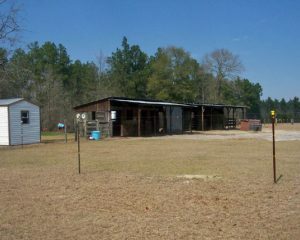 4 stall horse barn, tack room, storage buildings, all on 6.61 acres completely fenced and cross fenced with 3 pastures. 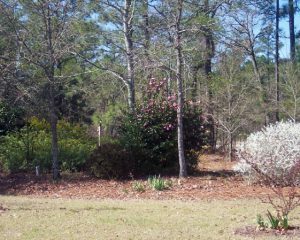 Only 3 miles from plant vogtle. 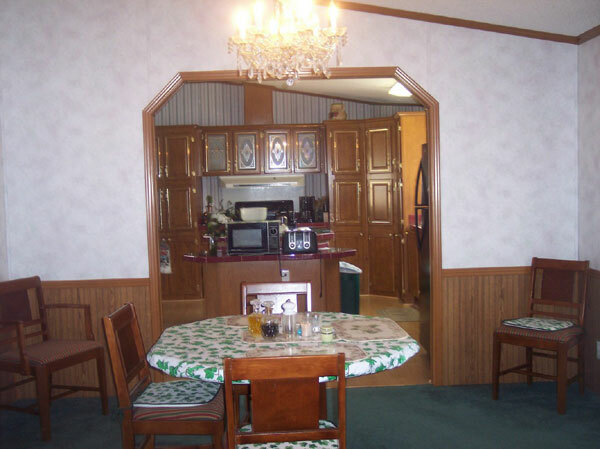 $105,000.